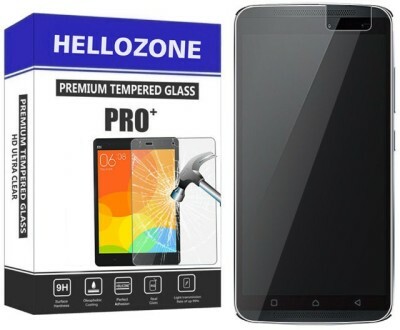 H.K.Impex The #1 Selling industry standard keeps your devices safe with impact, scratch, and smudge protection.All h.k.impex glass come with a low cost Lifetime Warranty .If your h.k.impex tempered glass ever gets worn or damaged, h.k.impex will replace at low cost (50% of invoice amount) as long as you own your device. 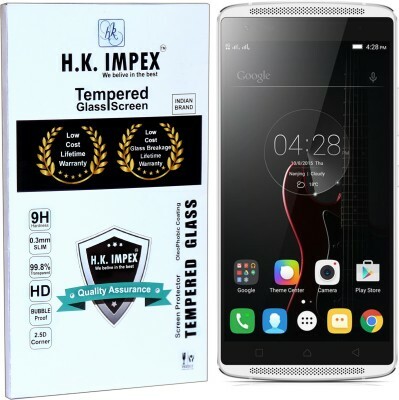 h.k.impex is designed to work flawlessly with the enhanced optics of your device's screen. 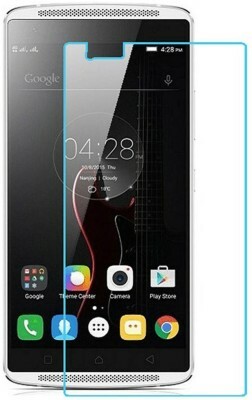 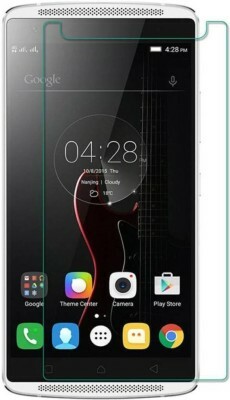 Its 99.98 clarity rating means screen protection that's so clear, you won't even know it's there.Precision Touch Sensitivity Smooth and Seamless h.k.impex gives you the same remarkable responsiveness of an unprotected screen thanks to its meticulously designed composition, blending in with the rest of your screen and protecting every pixel without ever getting in the way .oleophobic coating help to keep screen resilient against smudges and fingerprints.